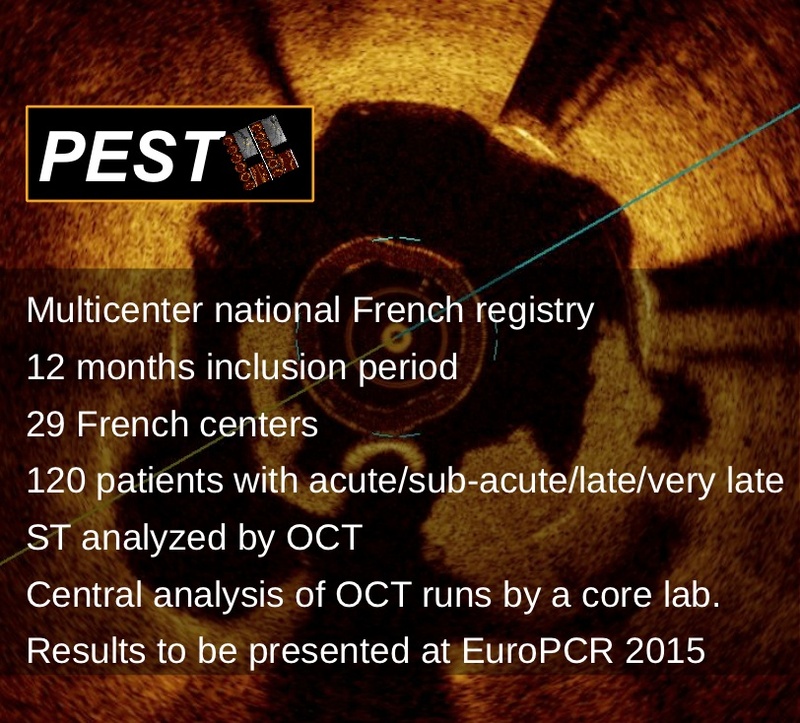 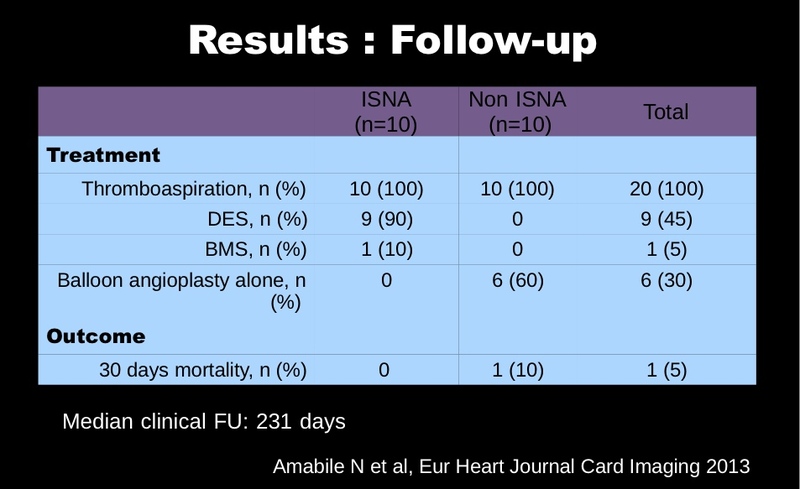 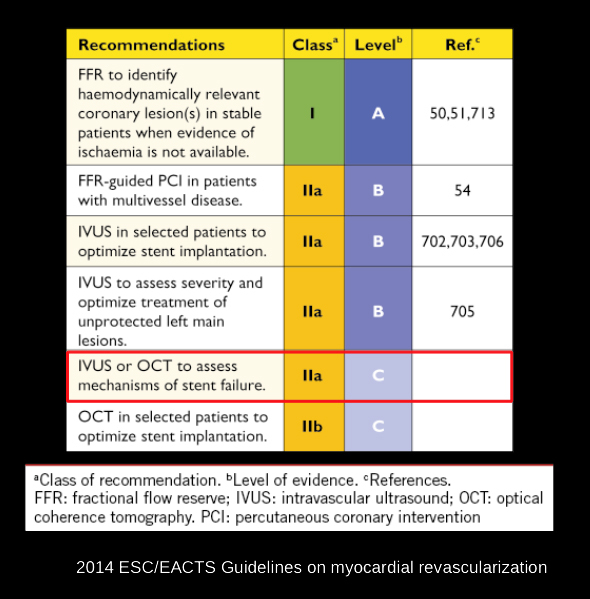 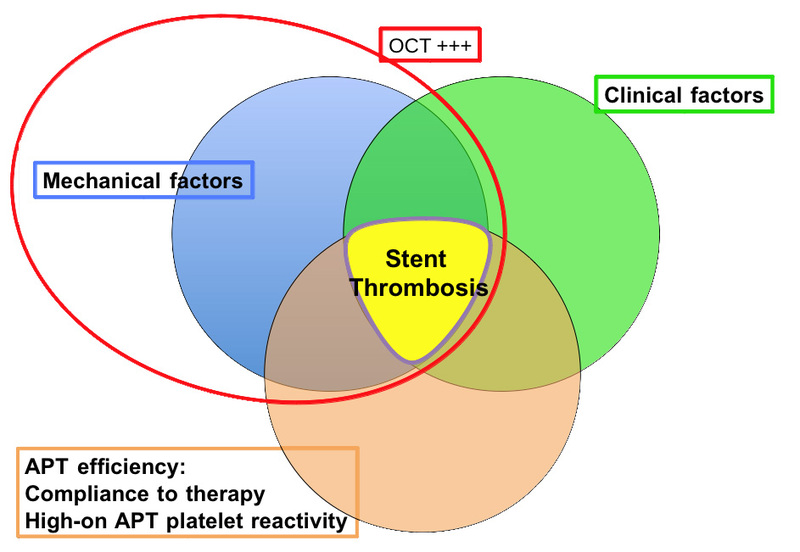 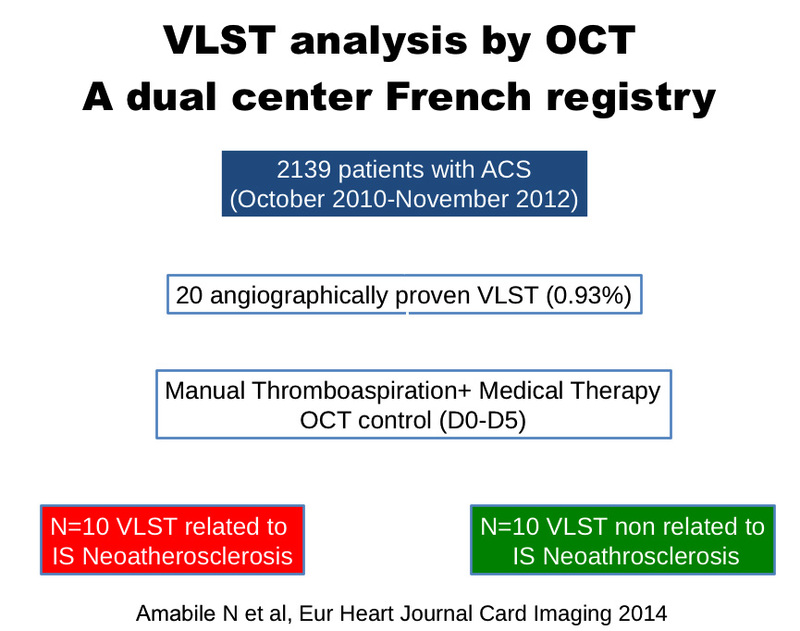 Can OCT help us to improve stent thrombosis management ? 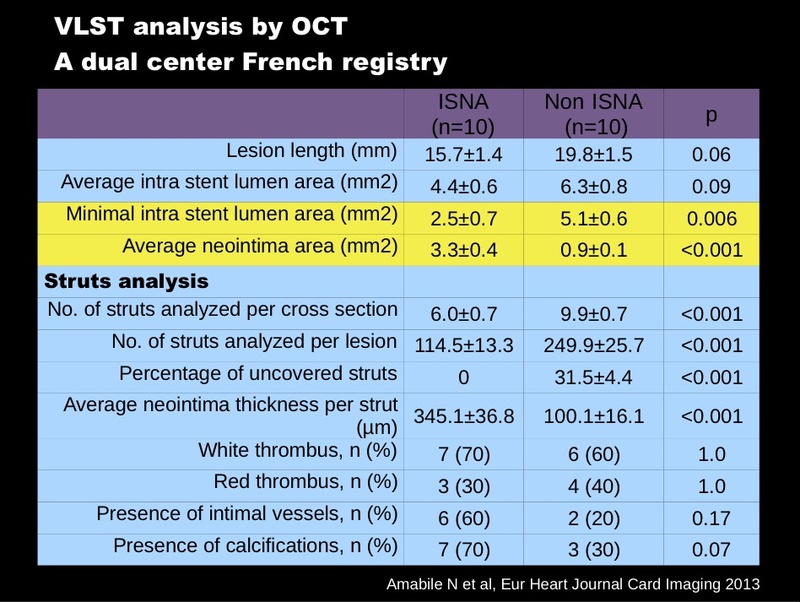 Conflict of interest : Dr Nicolas Amabile, received some consulting fees from St Jude Medical, Boston Scientific and Astra Zeneca. 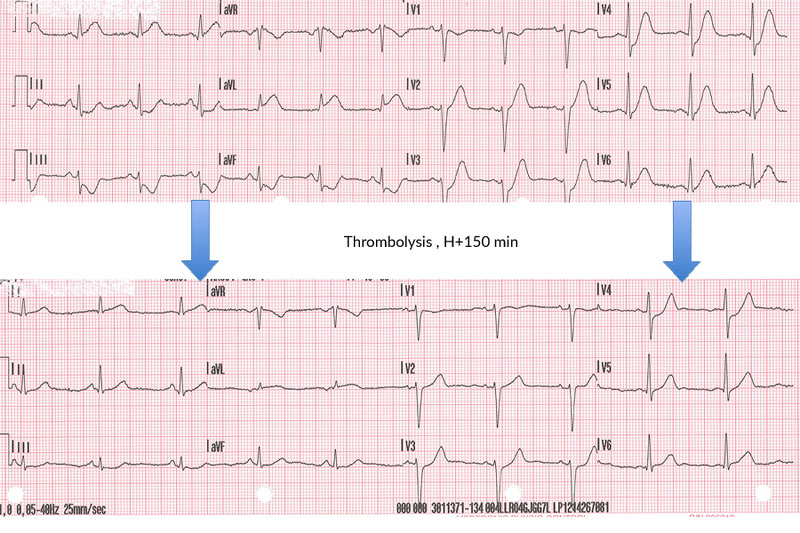 A 75 years old man was referred to our center for acute lateral STEMI. 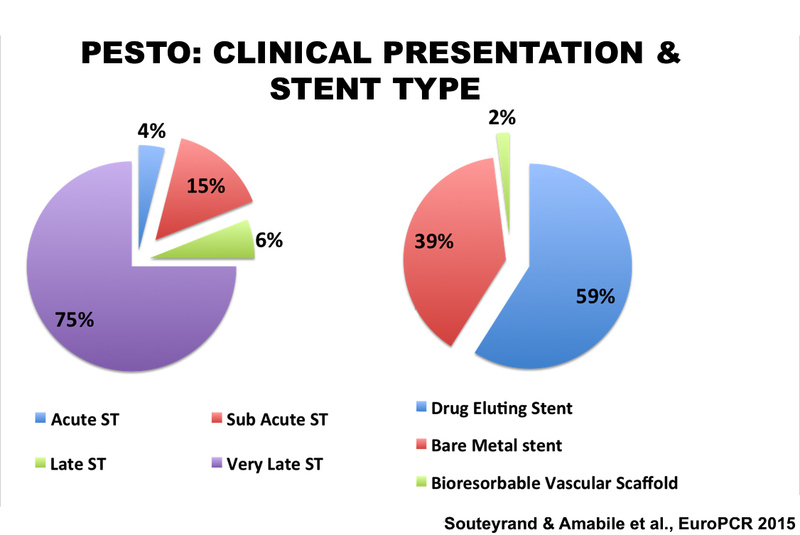 Correct struts coverage of the distal part of the stent. 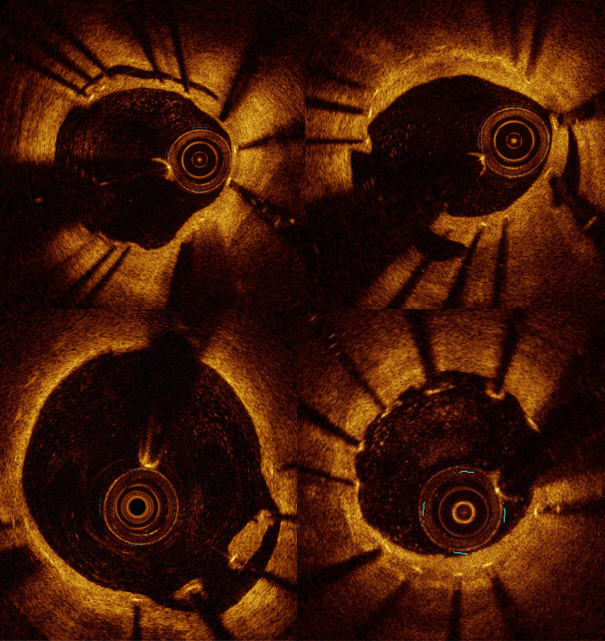 Evidences of uncovered + malapposed struts on the proximal part of the stent. 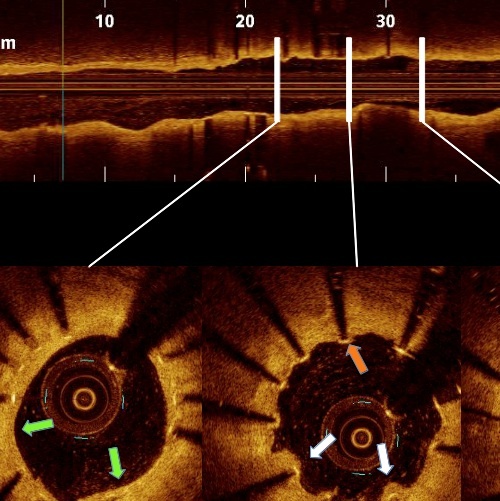 Probable late-acquired malapposition of the Cypher Device. 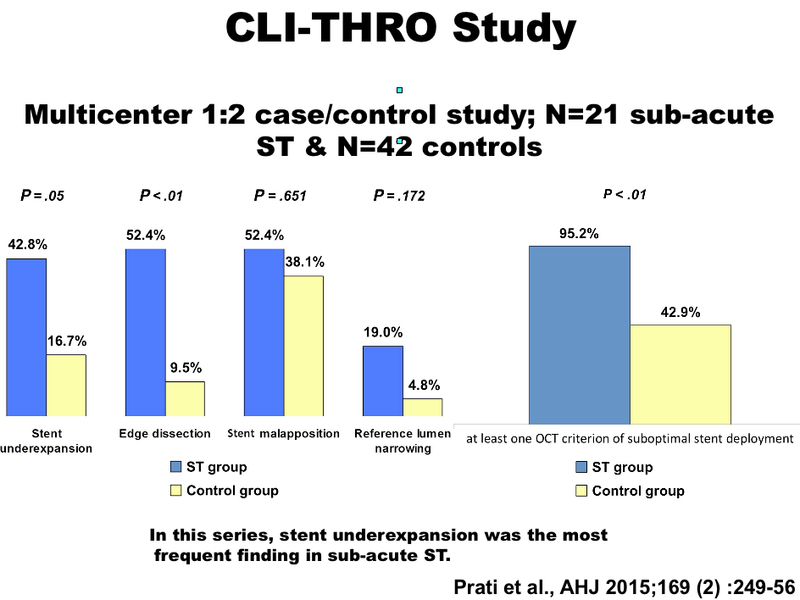 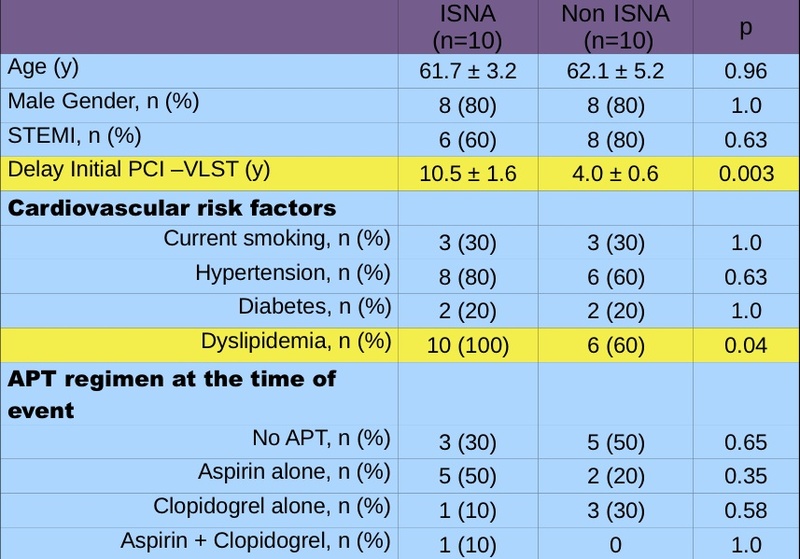 Is stent thrombosis still an issue ? 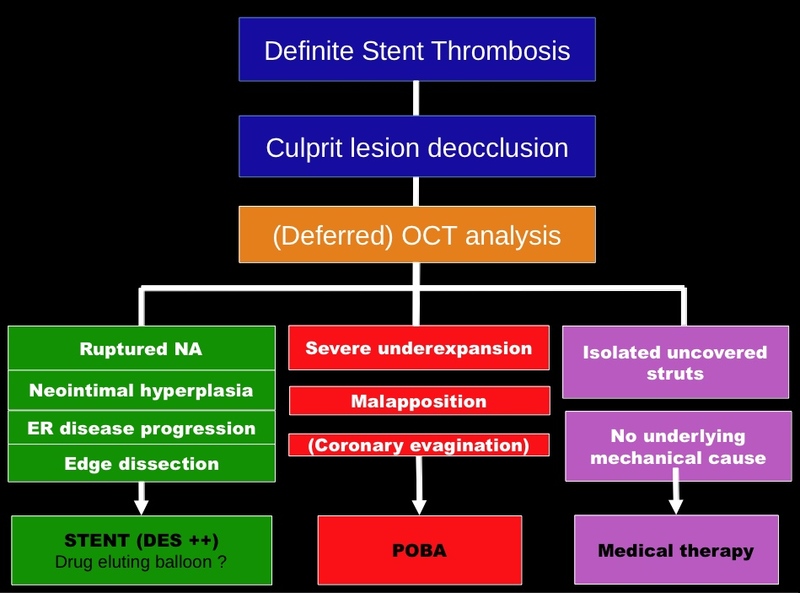 What can we expect from OCT in ST ? 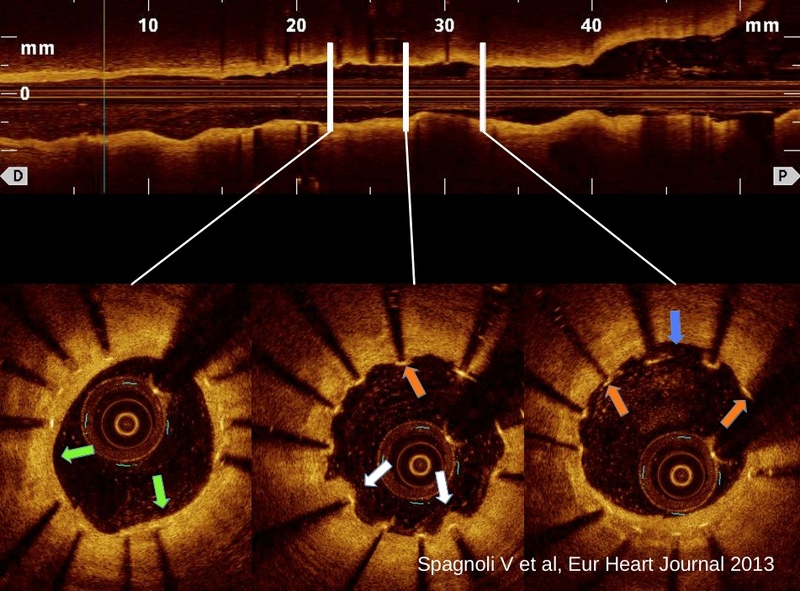 What do the studies tell us ? 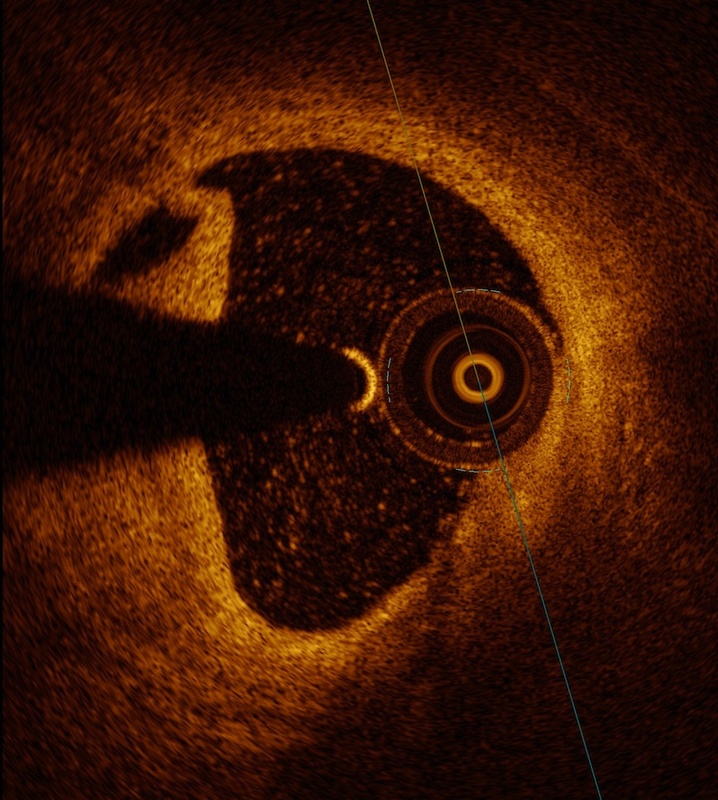 What about the “big picture” ? 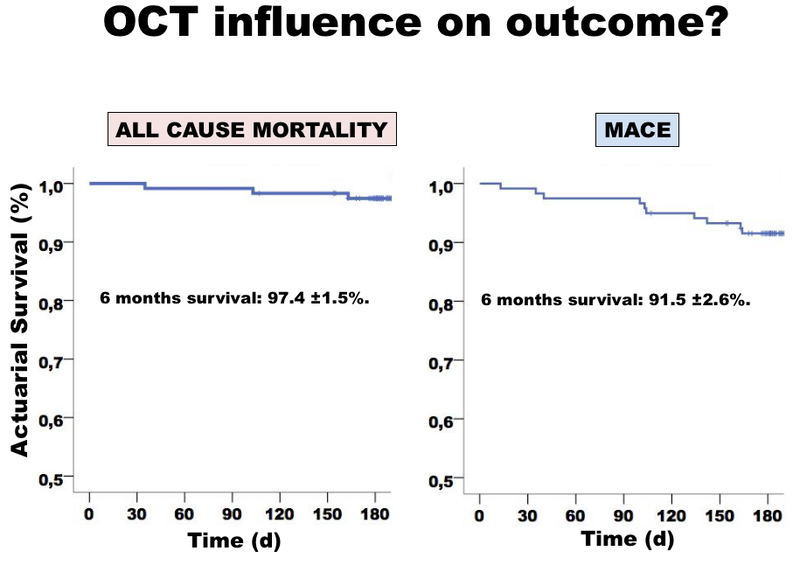 Does OCT use change ST management strategy ? 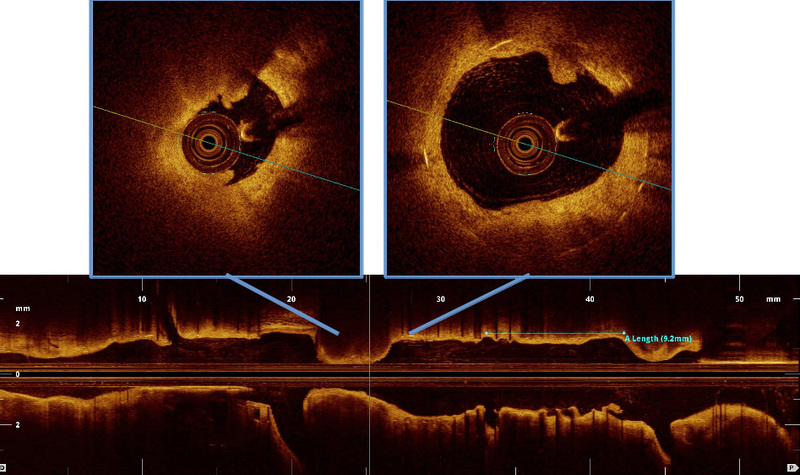 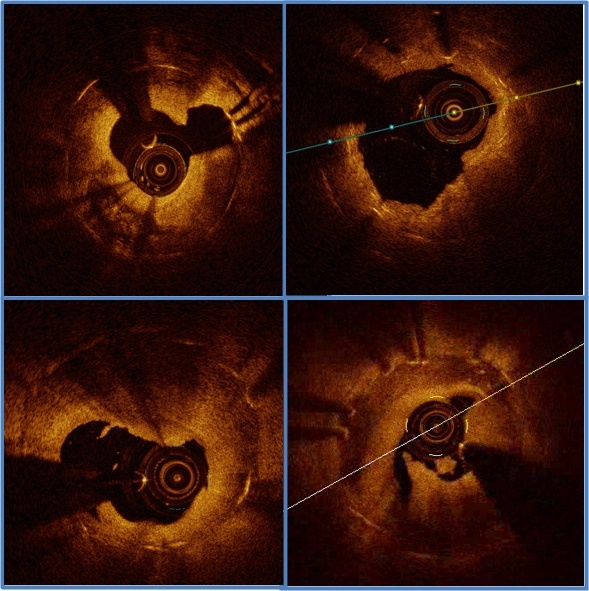 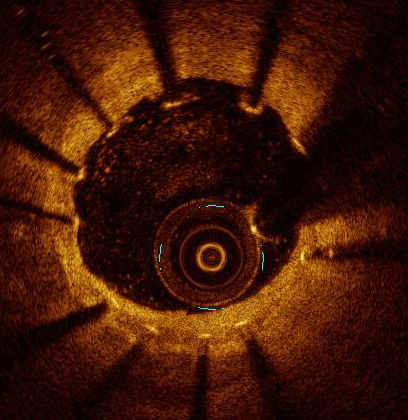 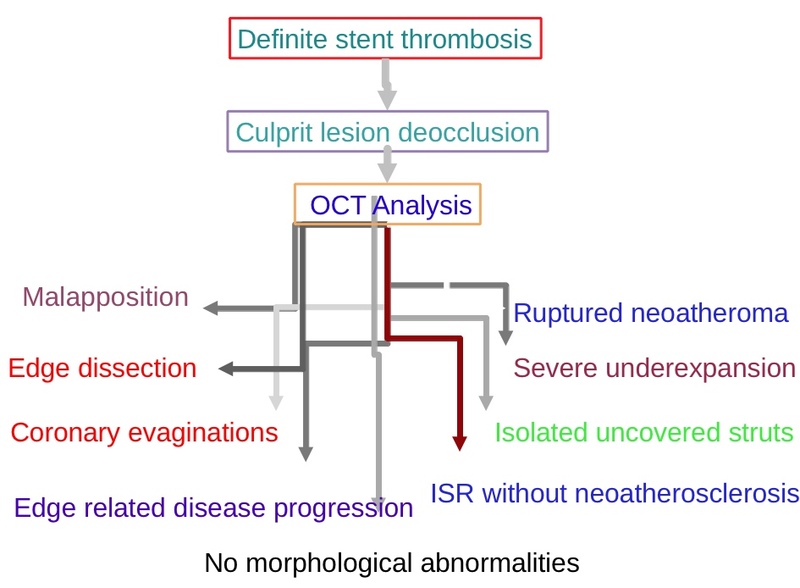 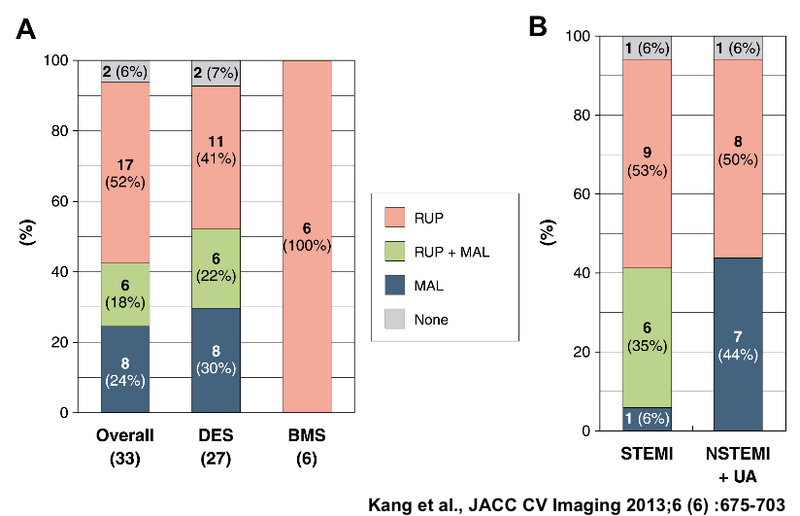 OCT is currently the best available imaging technique to explore stent thrombosis. 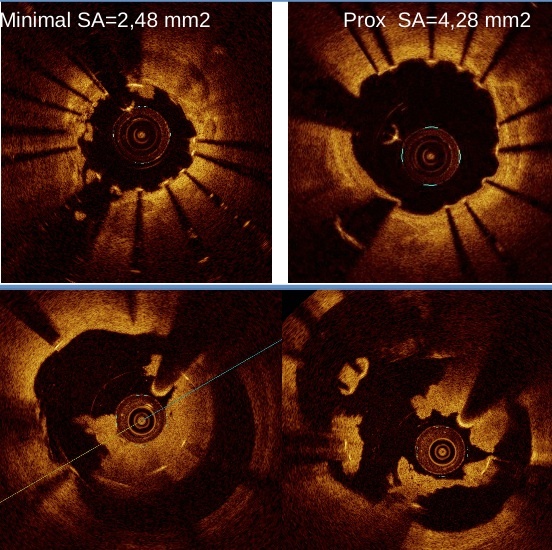 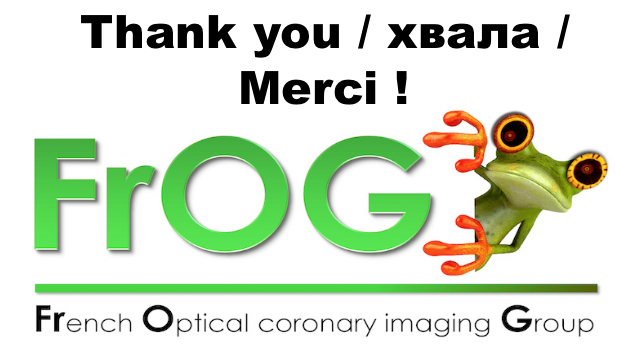 OCT allows us to better understand the pathophysiology of ST and discover new late stent failure mechanisms (neoatherosclerosis, evaginations..). 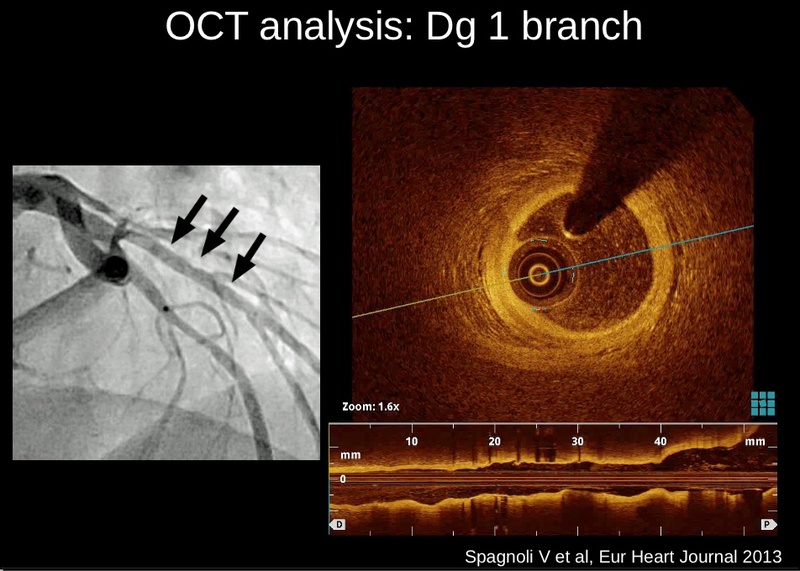 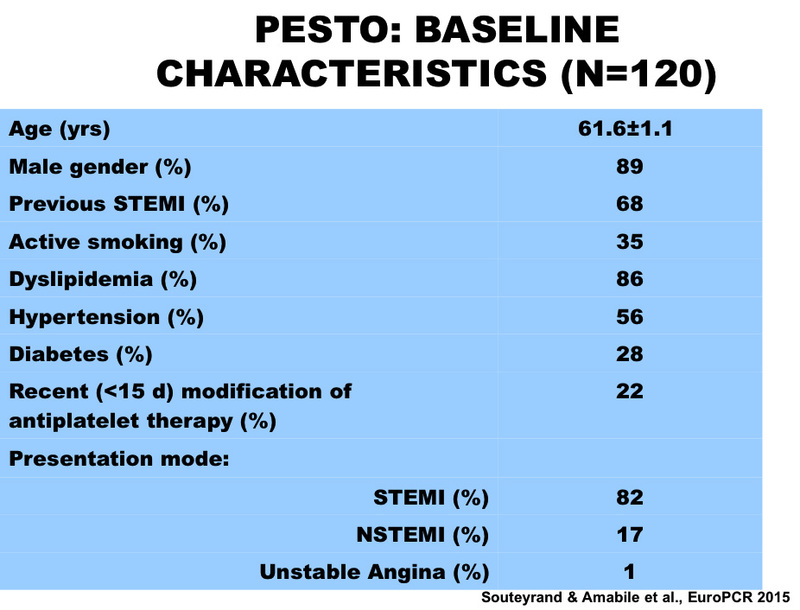 As OCT helps the physician to correctly identify the underlying stent mechanical abnormalities, it also supports an adapted treatment strategy that could improve outcome.